"Love Story Girl Dress Up" is the new fashion dress up game for girls and kids where you dress up the lovely princess in fancy outfits and the game is completely free! No annoying in-app purchases in this lovely princess dress up game. 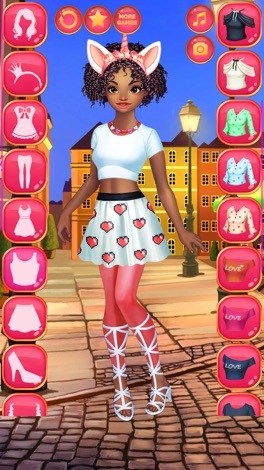 Create millions of stylish and trending outfits for lovely and fashionista girls! 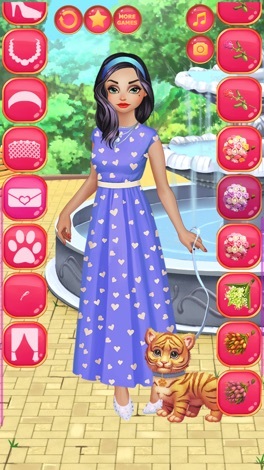 Amazing makeover and dressing up games with daily fashion and european style dresses, asian fashion and many more with. Dress the girl of your choice with hundreds of fresh items: skirts, gloves, dress, shoes, tops, hats, capes, necklaces, flowers, handbags, and other accessories for your princess girls. Now choose the hairstyle! Will you make these beauties look trendy, stylish, royal or just casual? It's on your choice! "Love Story Girl Dress Up" is one of the free dressup games on Appstore, that gives you the opportunity to dress them all up. Start dressing up covet girls as you wish and bring out the fashionista in you! 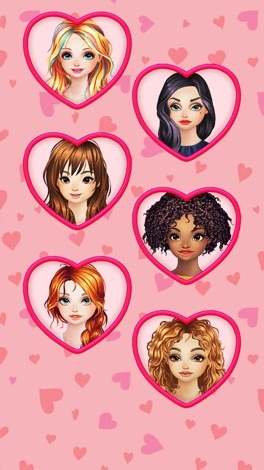 Play "Love Story Girl Dress Up" and other dress up offline games free, dress up each beautiful lovely girl in unique outfits, make a photo of the prom princess and share it with your friends! Use your fashion sense and your internal fashionista talent to create the best outfit for each princess girl.This game lets young fashionistas develop their taste and fashion designer skills. This application gives you an opportunity to fully control your Tenko boiler. You can easily monitor relevant information about your boiler's state and control all of the various settings that are intended to make the usage flexible and convenient.